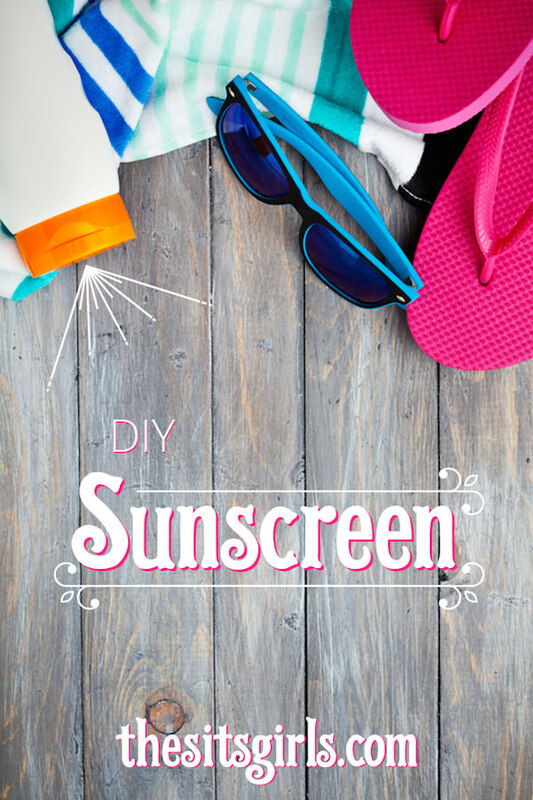 First, make sure they're protected with sunscreen. Get a DIY recipe from The Sits Girls, plus 3 beauty tips, by clicking their feature photo above. Then, one of the best things you can do is get kids connected to nature and spend some time outdoors! 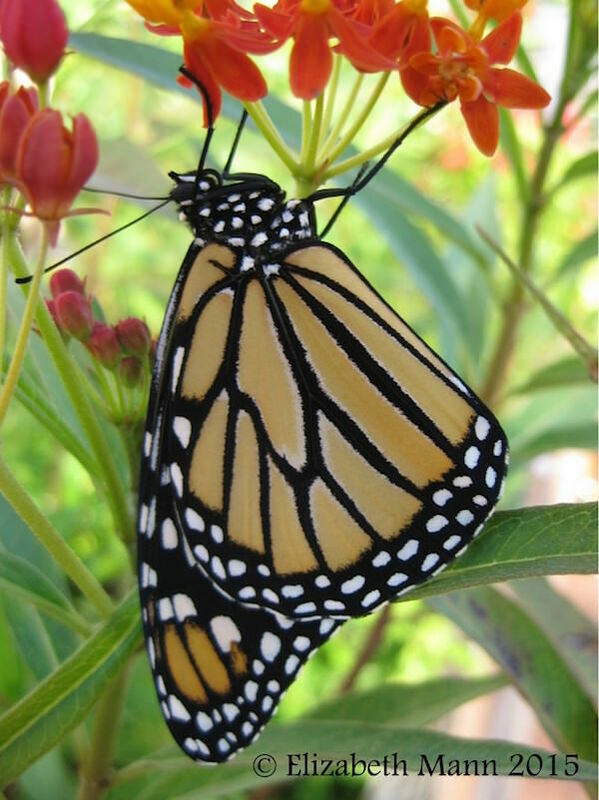 Plant the seeds and develop a habitat to attract butterflies now. to start those vegetables or flowers! 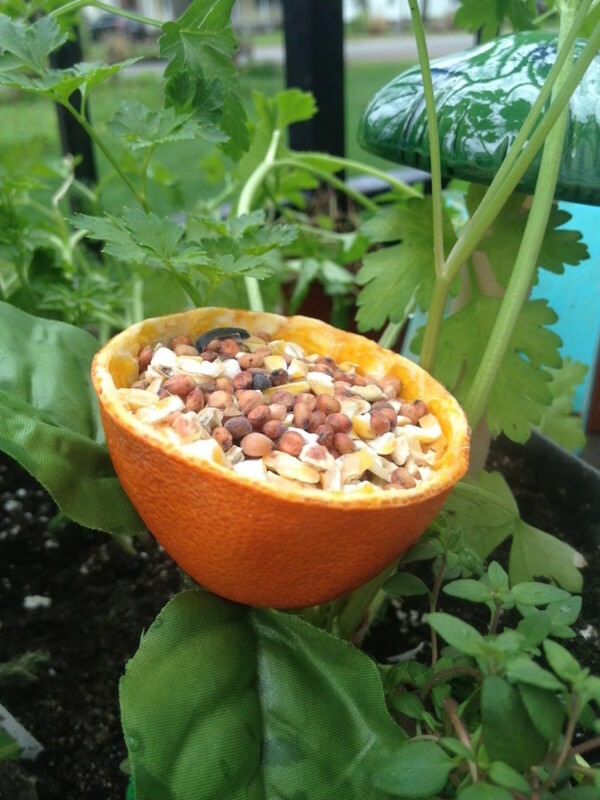 orange peel flower bird feeder and watch the birds! 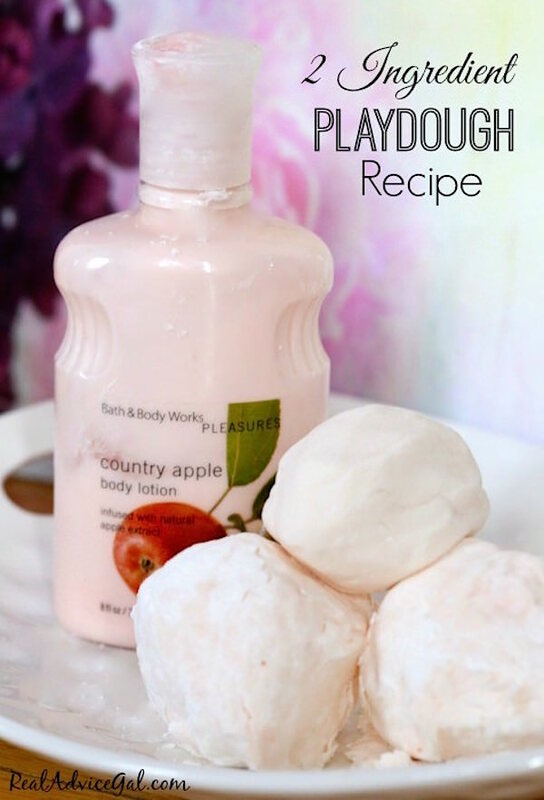 I'm SOOOO going to try this with some of the old lotion around here: check out this play dough recipe! 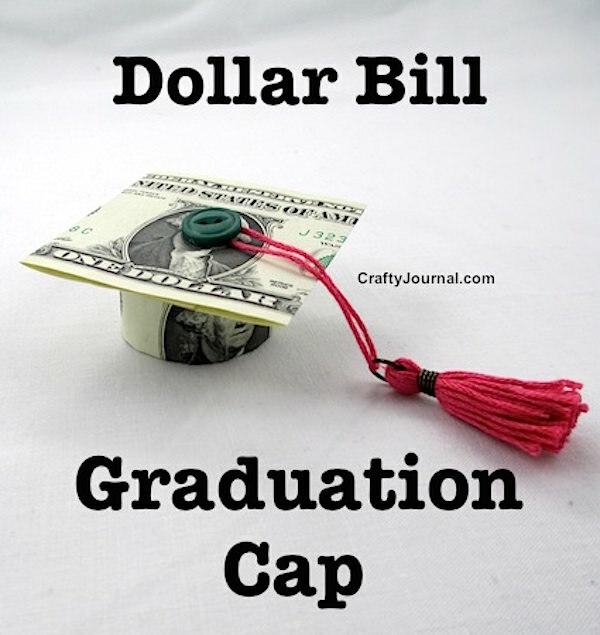 And I'll be making this cute dollar bill graduation cap for a loved one's celebration this week, too! 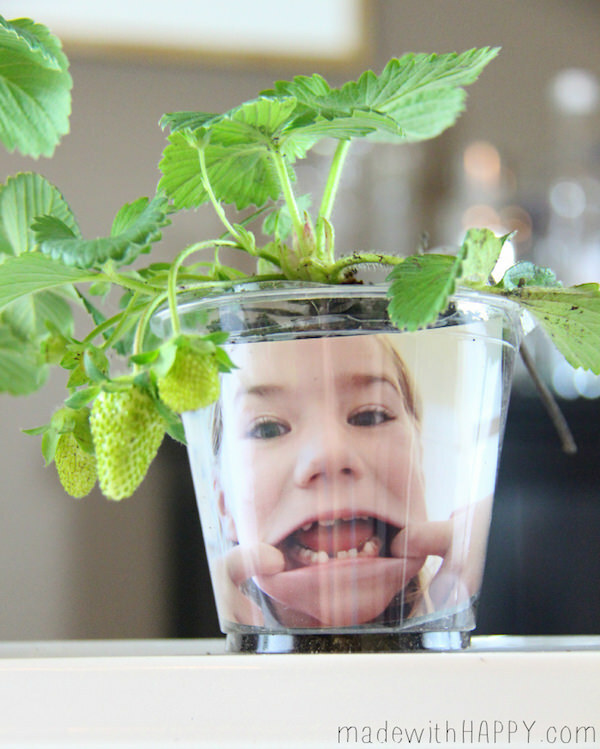 Thank you to all of these talented bloggers, crafters and DIYers for these fantastic projects. or visit my pinterest board and pin from there.